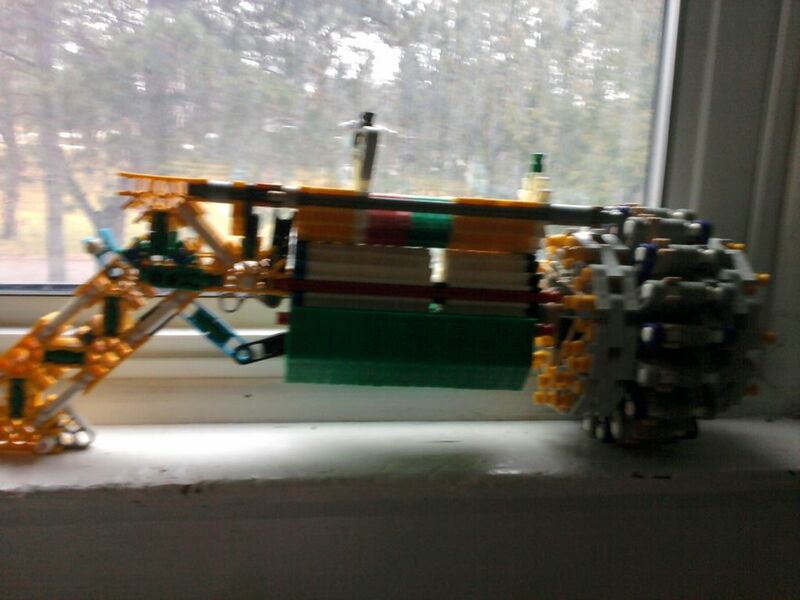 I am leaving knex because i have better things to do with my time now one thing is like ice fishing is comming and I am going to sell all of my knex like 20lbs worth because i want to buy some more ice fishing stuff. This should really be a forum topic, not an instructable, but I hope you won't be leaving the website just because you've stopped using one particular material? I agree with kiteman. Also, its rather stupid why your going to leave knex. But why? First KGB then Knex freak 360 than blue mullet and now you. I can't find a picture implying sadness that I haven't used yet, so please accept this screenshot of a DD44 Dostovei. how come? did john galt talk to you offering you a spot in Atlantis if you leave?